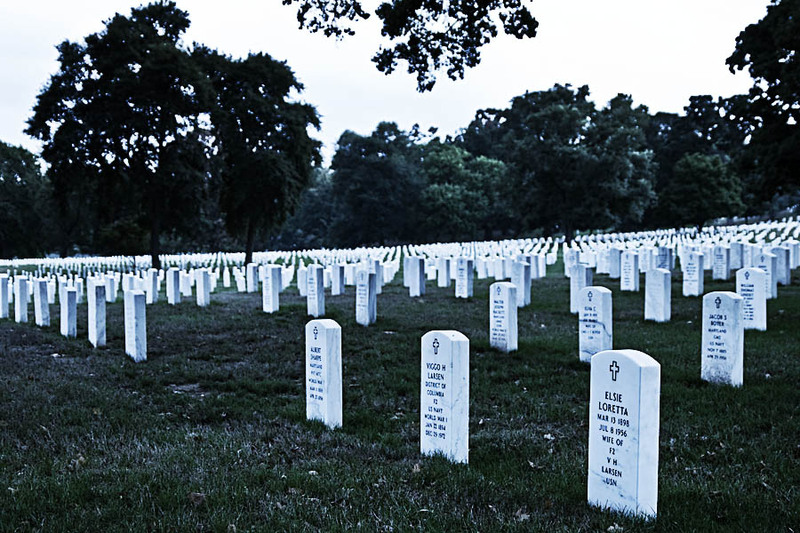 A view of Arlington cemetery, Washington, USA. A place that gave me a lot of emotion. Quiet, peaceful, a place of rest.